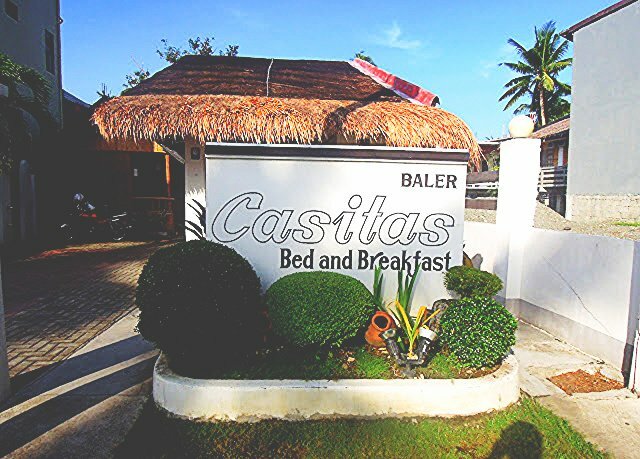 When I was searching for an overnight accommodation in Baler, Casitas Bed and Breakfast caught our fancy amidst the multitude of home stays, inns and transient houses because of its limited occupancy (which means no overcrowding), well-designed rooms and affordable room rate that is already inclusive of buffet breakfast at its sister establishment, Bay's Inn. 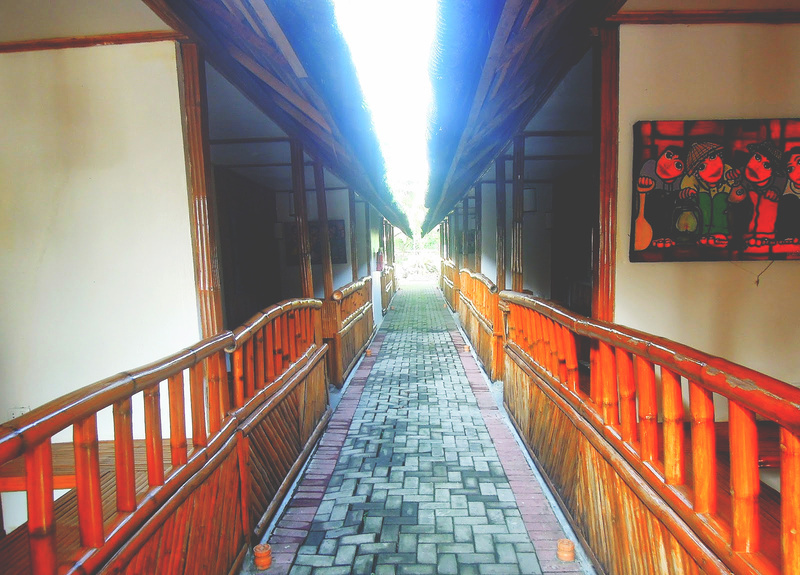 Booking was a breeze because their staff was very accommodating and easy-to-talk-to, considering that we inquired four days before we went to Baler and booked a day before our trip. When we arrived, we were greeted by the beautiful simplicity of the place. There were just a few gusts that day so we were able to check in early. 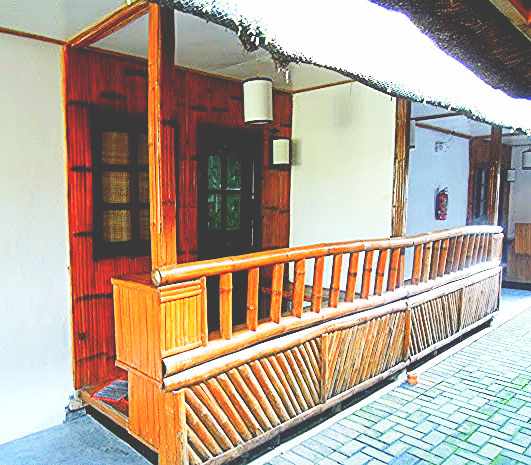 The rooms are charming little quarters made of bamboo for a very rustic feel. It was a good choice, the room is just enough for two overnighters. It had basic amenities like a clean bed with sheets and comforter, an air-conditioning unit, flat screen cable TV, toiletries and clean towels. The bathroom was likewise clean and had a strong supply of water. Meals can be ordered via room service. 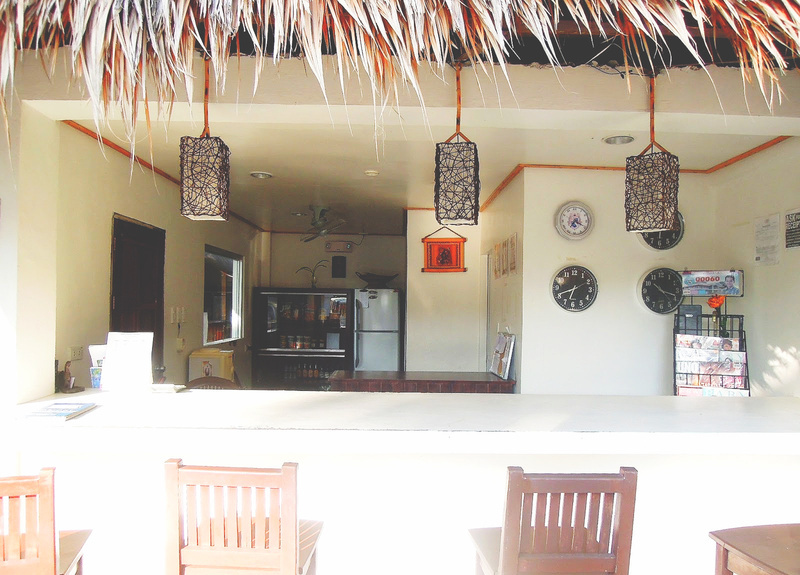 But, of course, while in Baler, you might want to check out the well-known restaurants around town. Overall, the place was very quiet and peaceful. 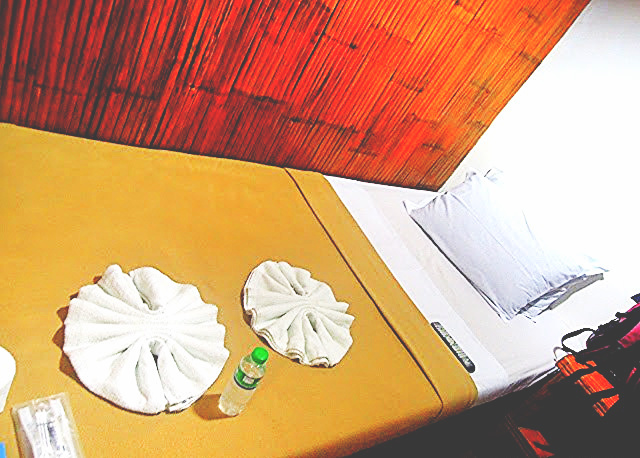 If you are a couple on vacation, then it is highly-recommended whether for overnight or extended accommodation. 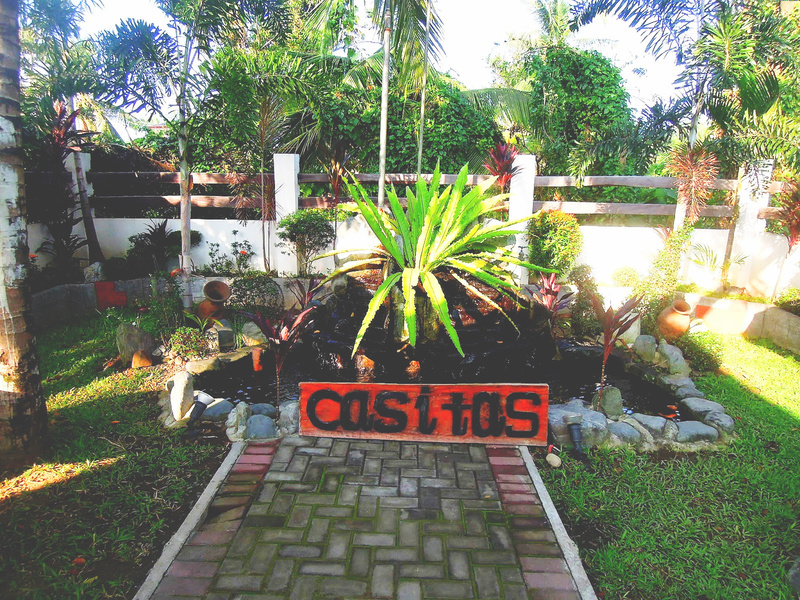 Casitas might be too small though for a family of four or even three. Tip: Don't be like us. Book in advance as they will require 50% downpayment via bank deposit in their ChinaBank account. 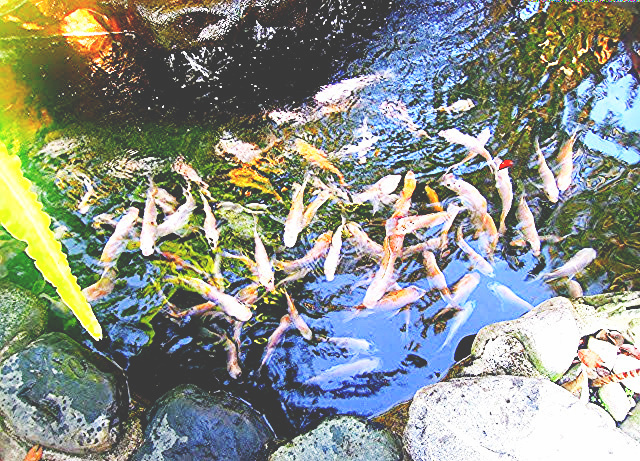 They easily get fully-booked during peak season and on weekends.